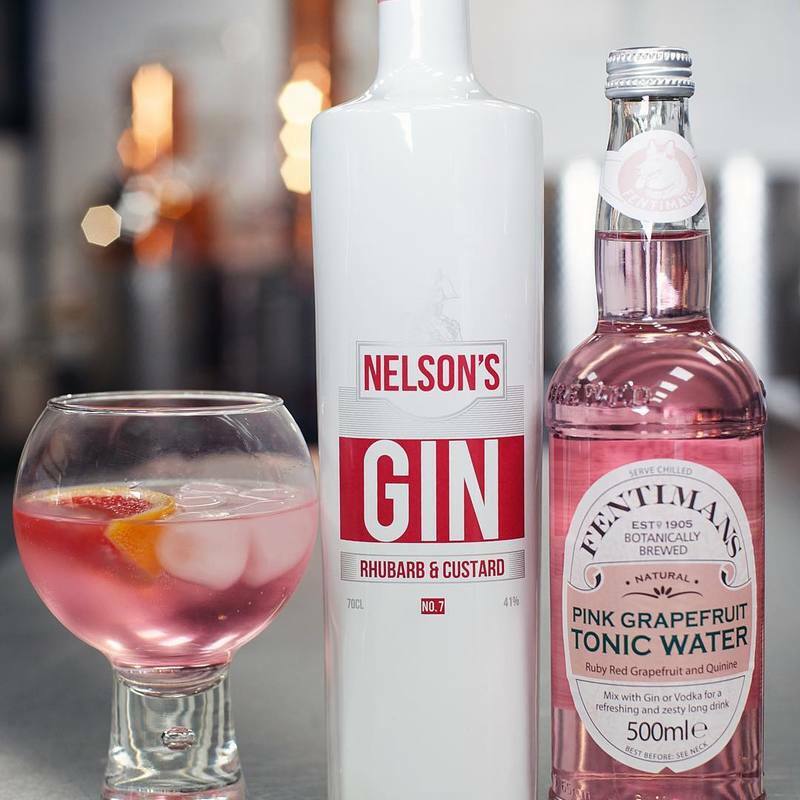 Made on the Derbyshire / Staffordshire borders and finely crafted by founder Neil Harrison, the team at Nelson's gin have pulled together a wonderfully sweet and warm rhubarb and custard gin. 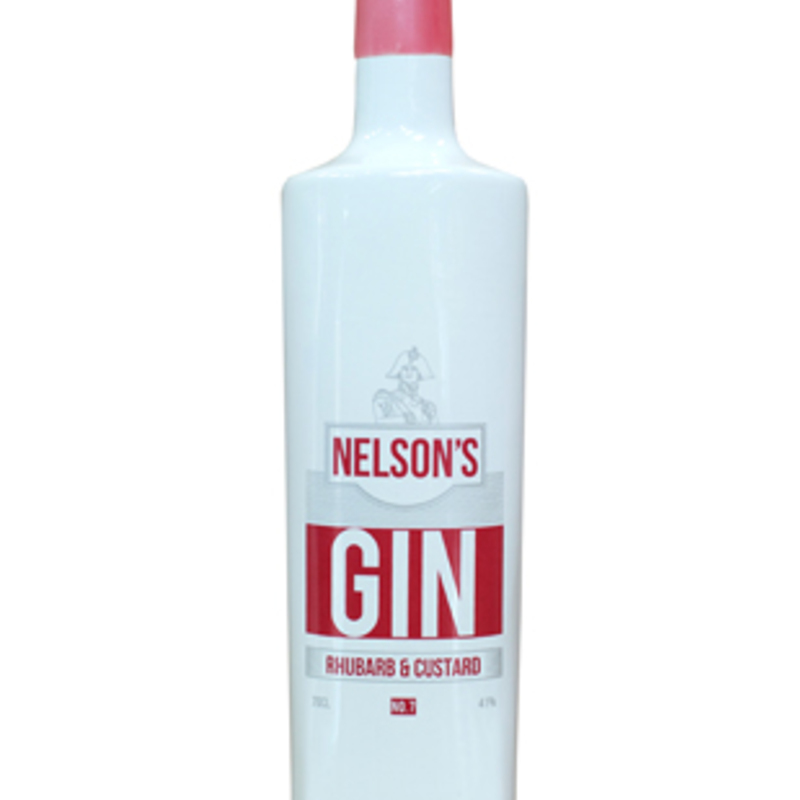 It takes the original Nelson's gin recipe and infuses it with naturally sweet rhubarb essence and Madagascan vanilla to replicate the taste of the old-fashioned rhubarb and custard sweet. 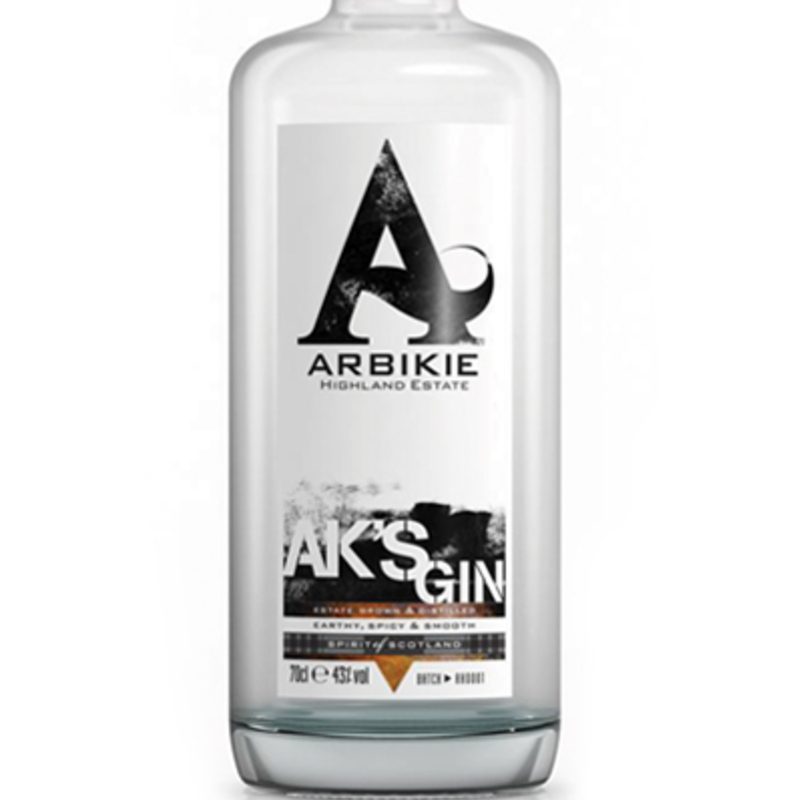 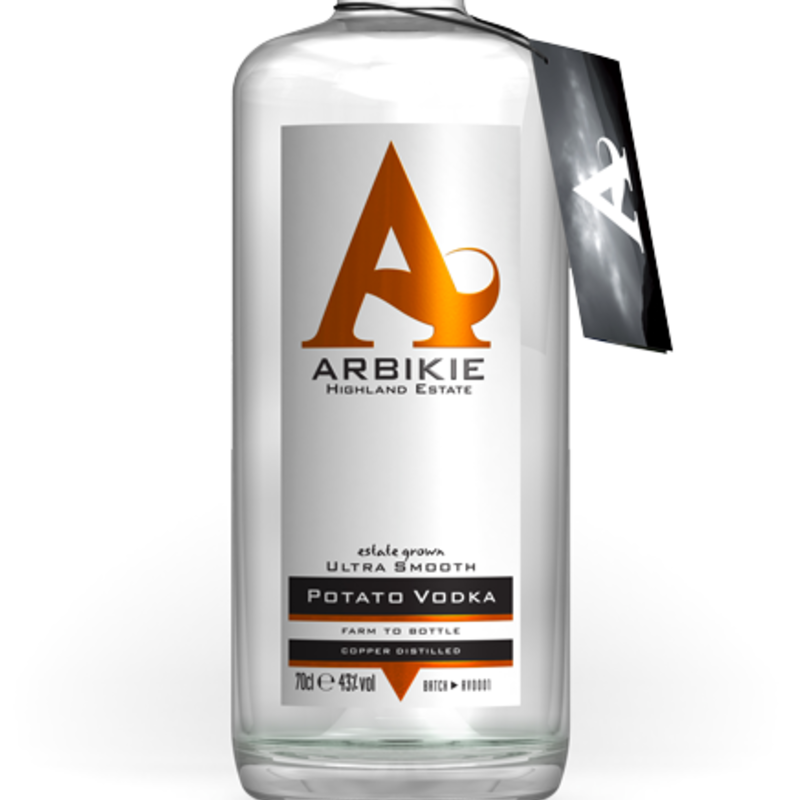 It has a much warmer flavour that is smooth on the palate. 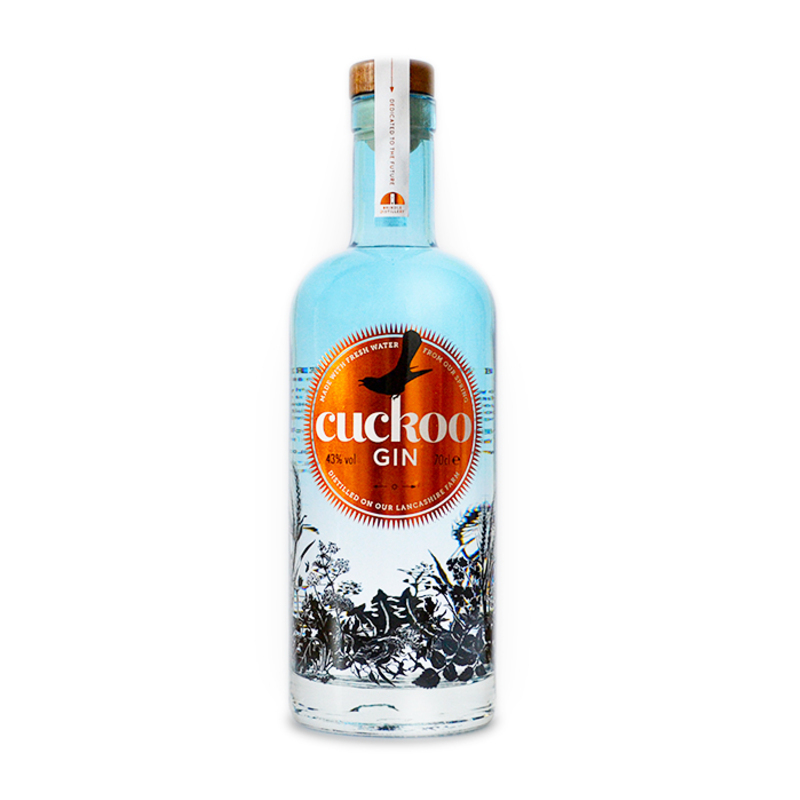 It should be enjoyed neat over ice or with a premium tonic. 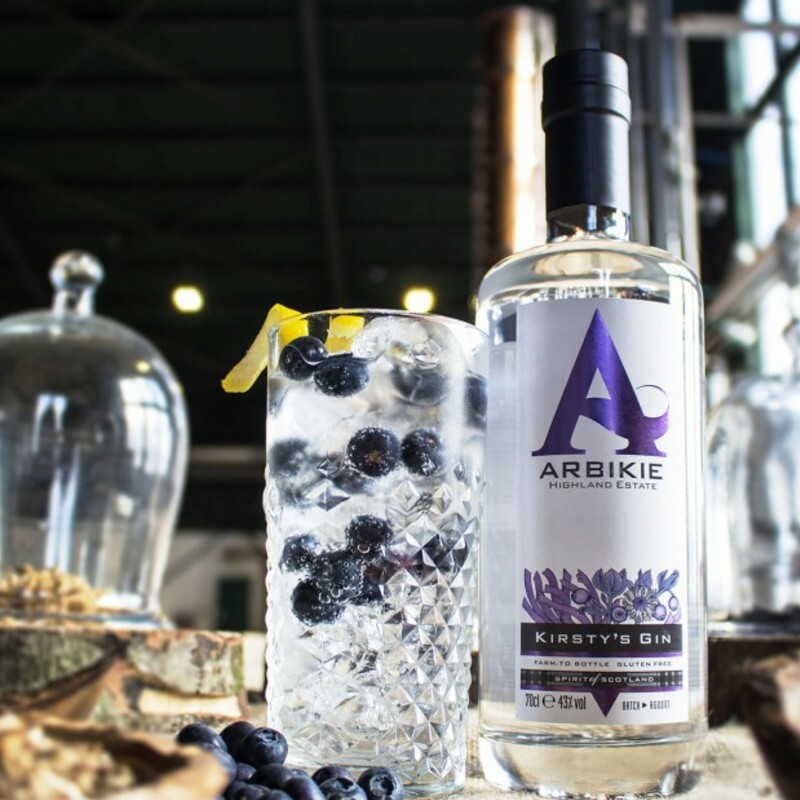 This drink will bring all of those childhood memories rushing back. 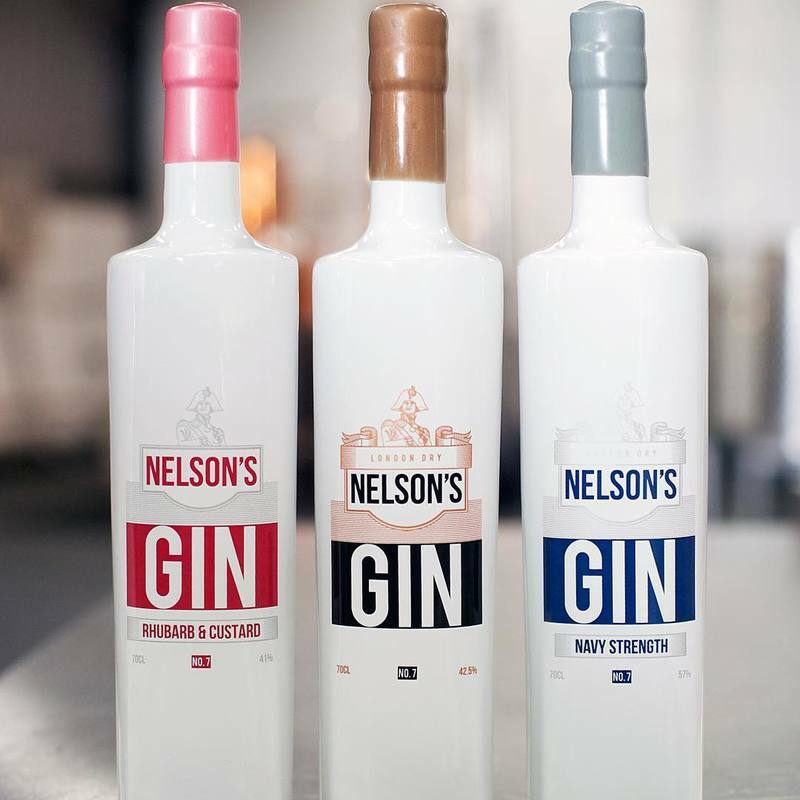 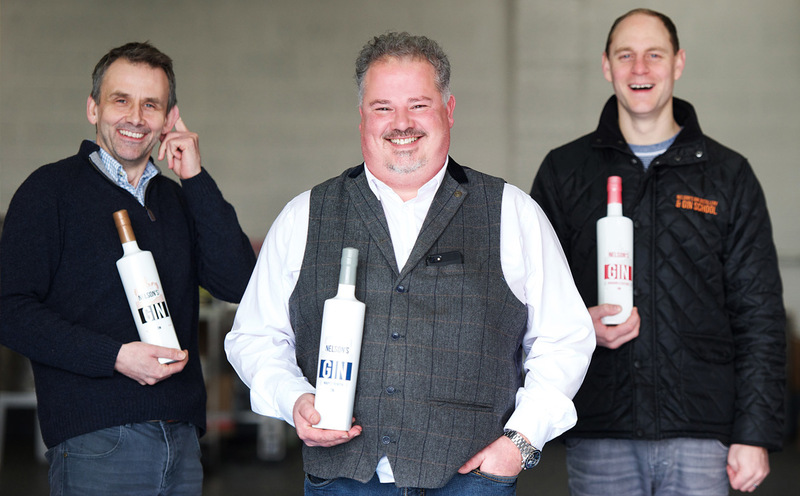 Nelson's gin have launched three gins: the no. 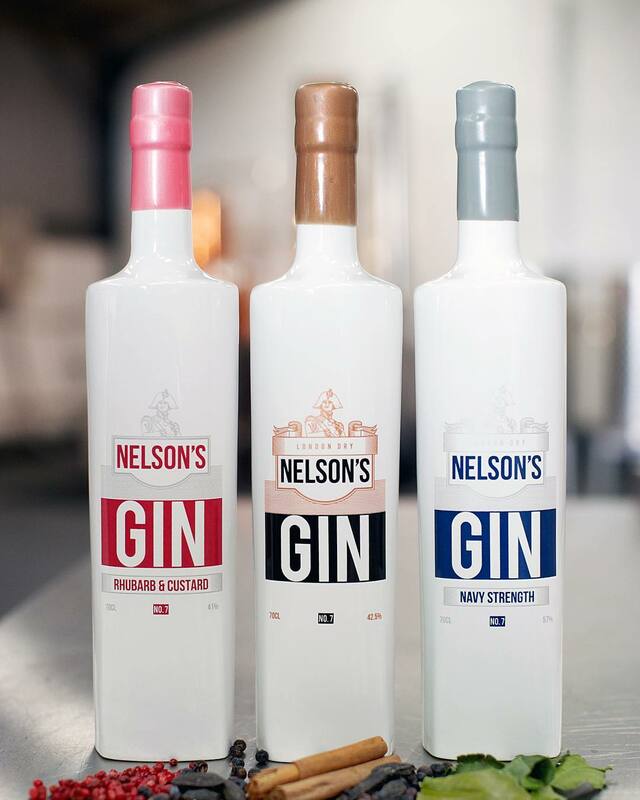 7 original Nelson's gin, a rhubarb and custard gin, and a Navy strength gin. 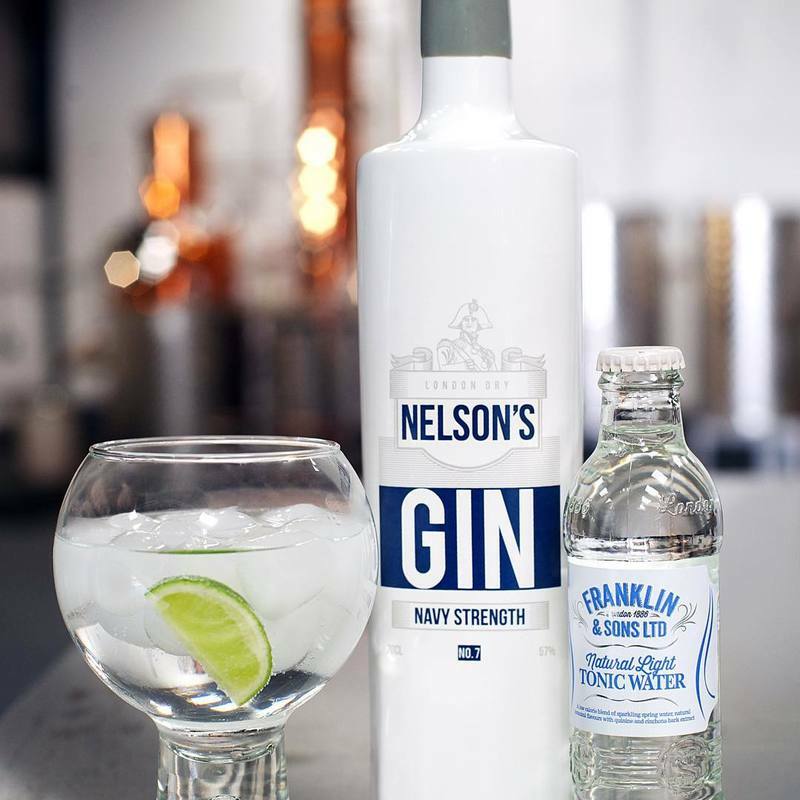 For over 200 years, no ship of the Royal Navy left port without a load of Navy Strength gin (named so because it had to contain sufficient alcohol that if it were to be spilt onto gunpowder, it would still light). 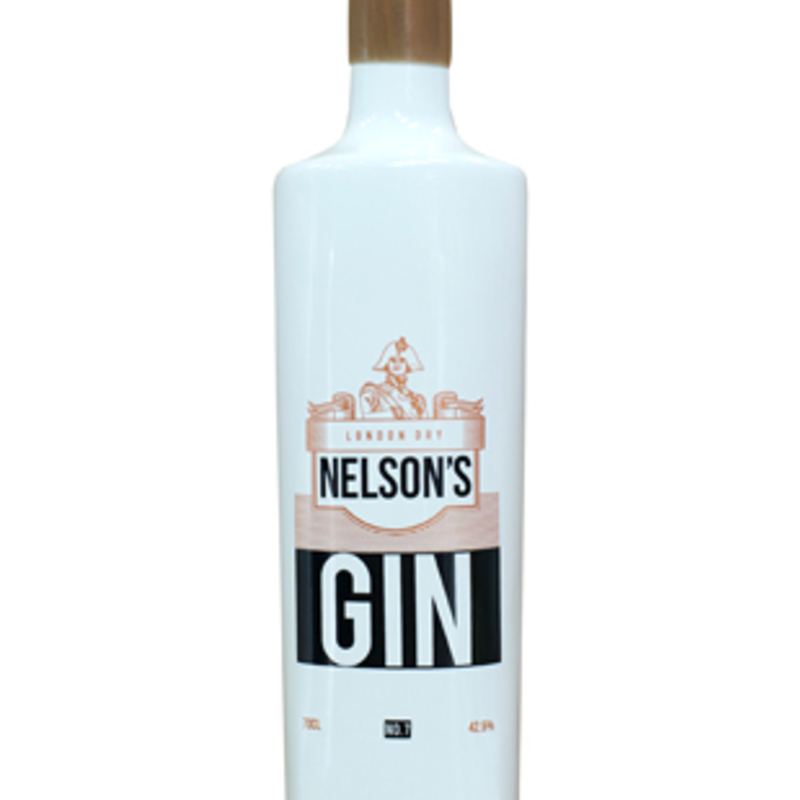 As such, Nelson's gin is named after England's greatest naval hero, Admiral Lord Nelson, as well as paying homage to the grandfather of its founder, Nelson Harrison.